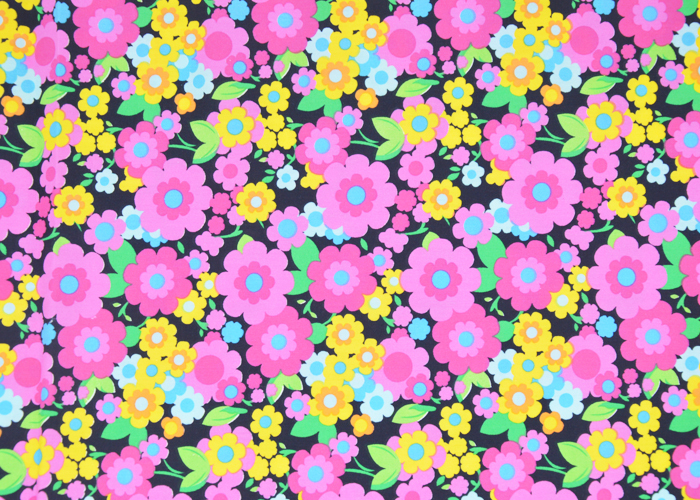 T/C 65/35 45X45 133X72 47" Plain Printed Fabric, the fabric can be bleached, dyed and printed, usually used for shirts, clothing, sportswear and some home textiles. This fabric is often used as clothing, shirts, pants, home textiles and so on, every month we have a lot of exports of this fabric to the Americas and Africa. 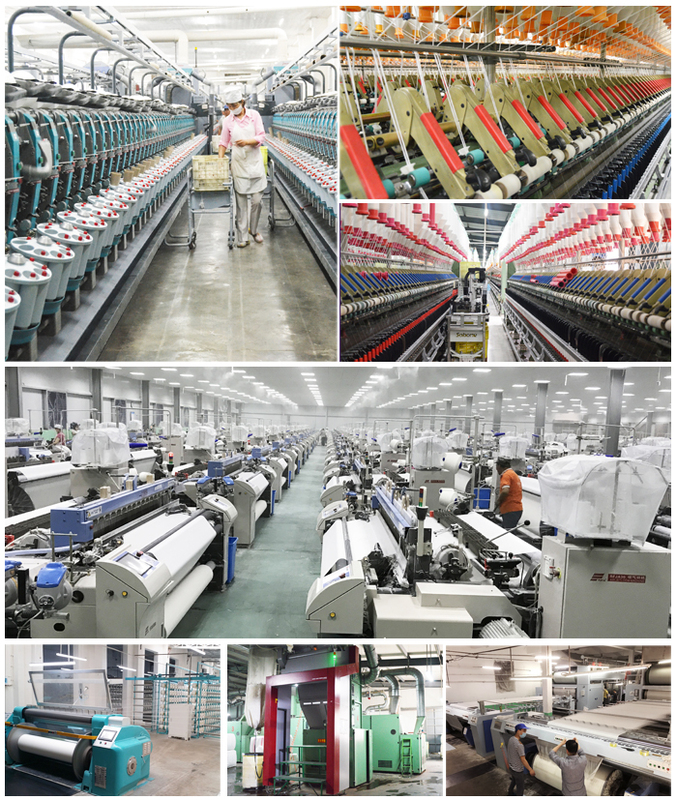 Looking for ideal TC 80 20 Polyester Cotton Fabric Manufacturer & supplier ? We have a wide selection at great prices to help you get creative. 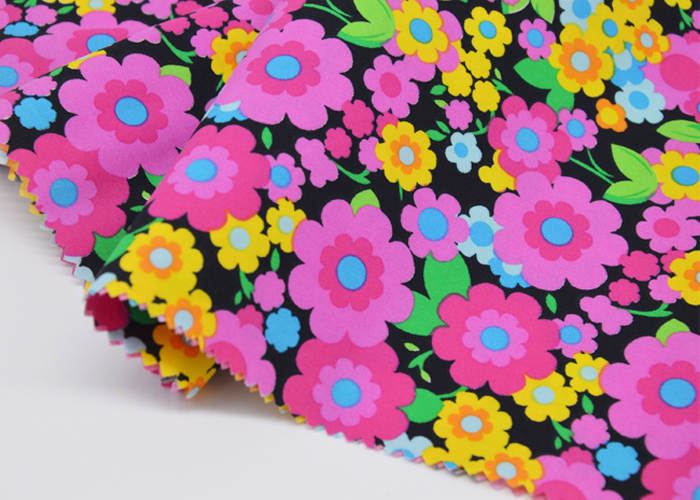 All the 80 Polyester 20 with Different Style are quality guaranteed. 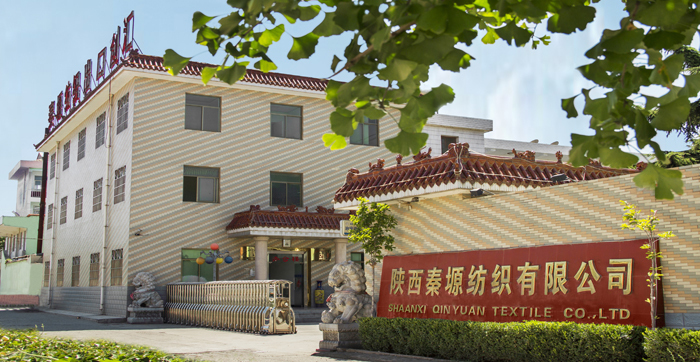 We are China Origin Factory of TC Fabric for Workwea. If you have any question, please feel free to contact us.